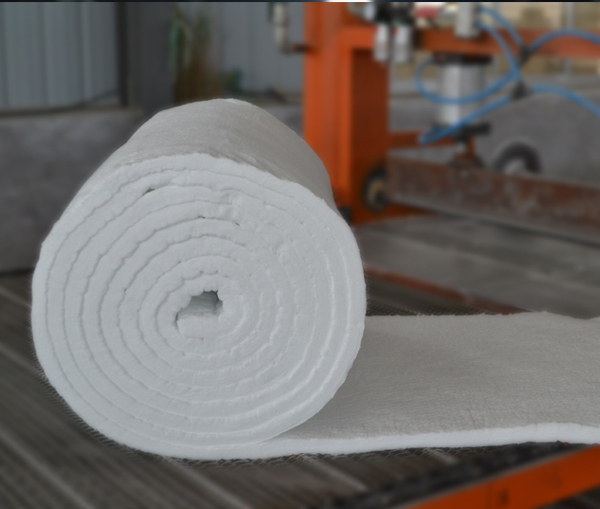 ﻿ The difference between 1400HA and 1400AZ ceramic wool blanket insulation? Current location: Home»Double Egret News Center » Blog » Faq » The difference between 1400HA and 1400AZ ceramic wool blanket insulation? 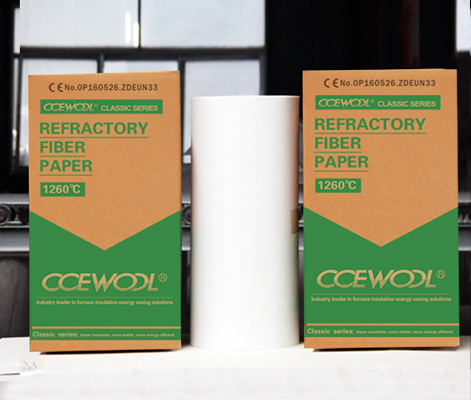 UAE customer asked CCEWOOL questions. 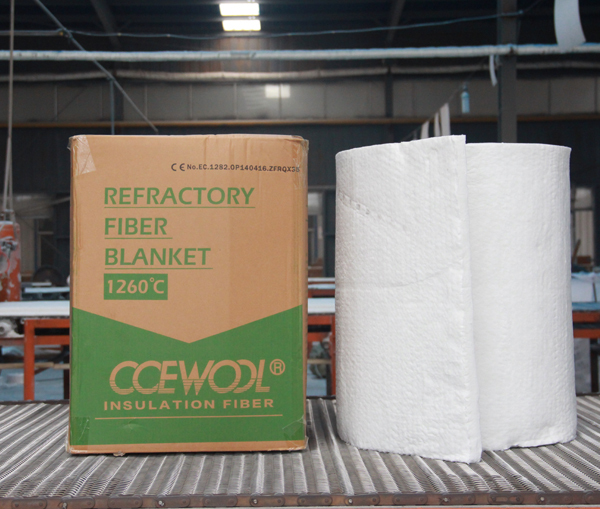 Question: Would you tell us the difference between 1400HA ceramic wool blanket insulation and 1400AZ ceramic wool blanket insulation? 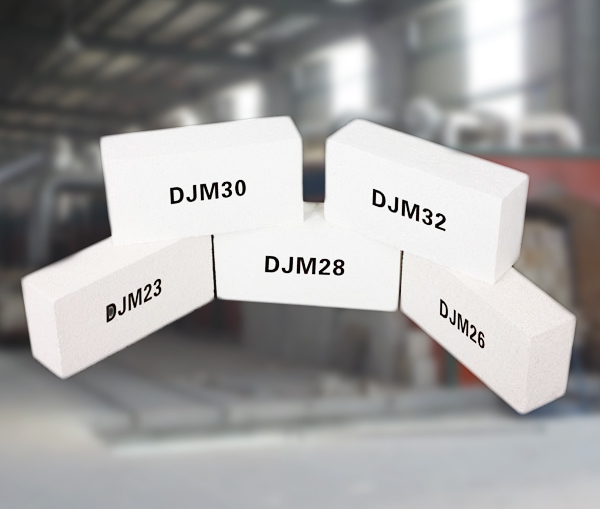 Answer: Their working temperature and classification temperature are the same.Their chemical composition are different. 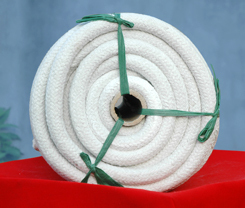 1400HA ceramic wool blanket insulation is made from blown ceramic fiber bulk. 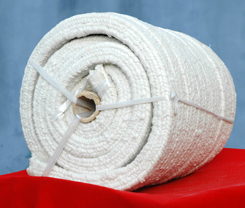 1400AZ ceramic wool blanket insulation is made from spun ceramic fiber bulk. Fiber length of blown fiber is shorter than spun fiber. 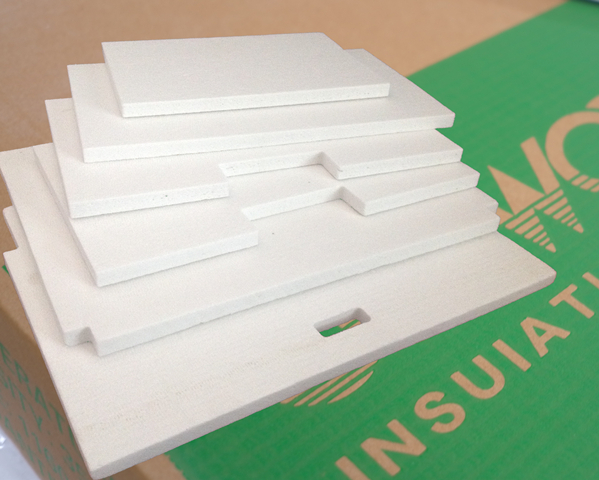 Tensile strength of 1400HA ceramic fiber blanket is lower than 1400AZ ceramic fiber blanket. 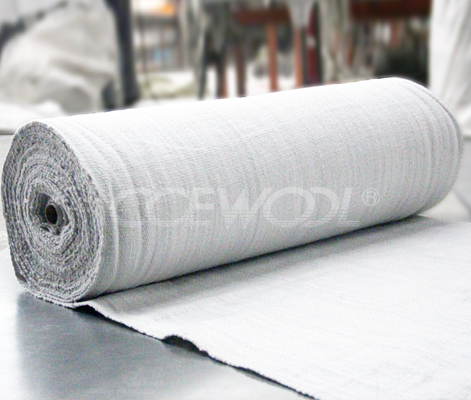 Thanks a lot for UAE customer's questions about CCEWOOL ceramic wool blanket insulation. 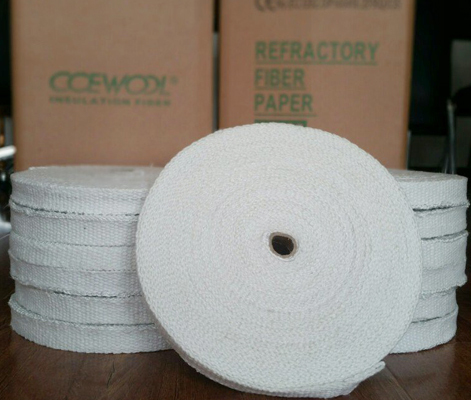 CCEWOOL is very willing to answer customer's questions. If you have any questions please feel free to contact us.